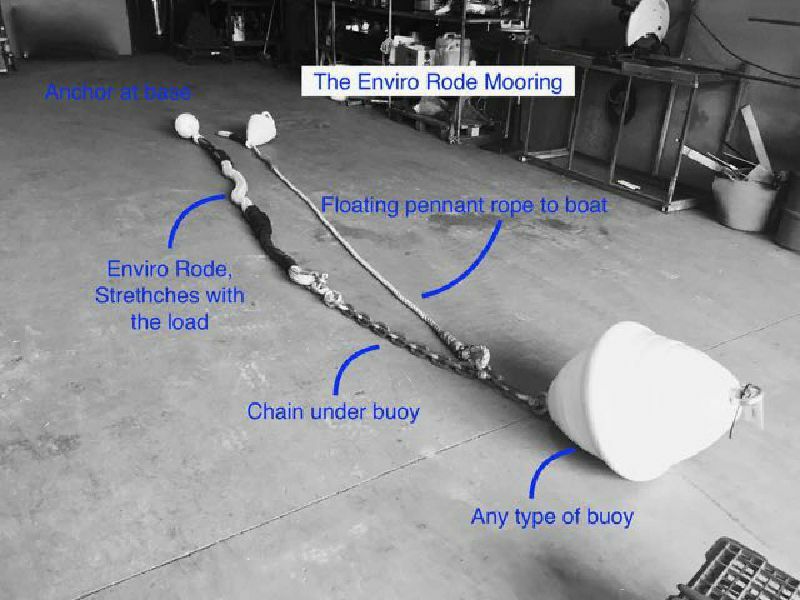 The Mooring System That Looks After Your Boat, And The Environment. 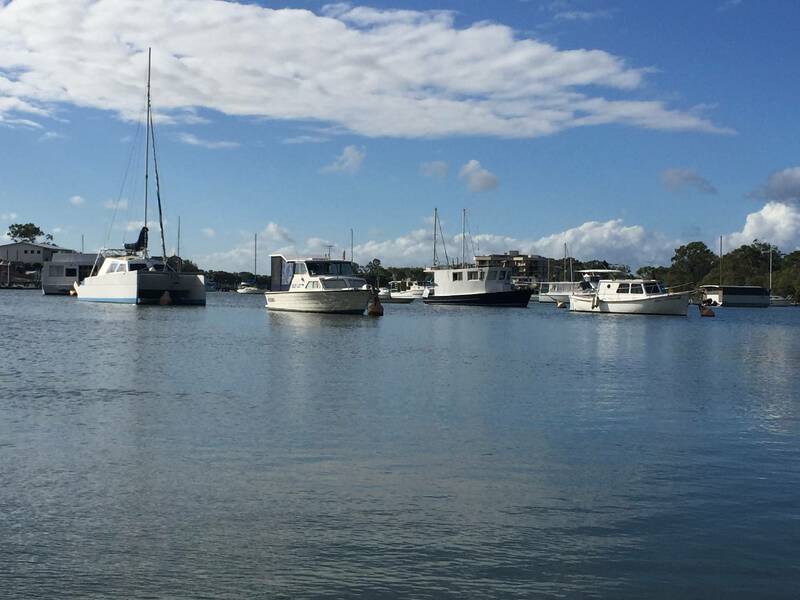 Enviro Moorings are designed to be installed and stay put. 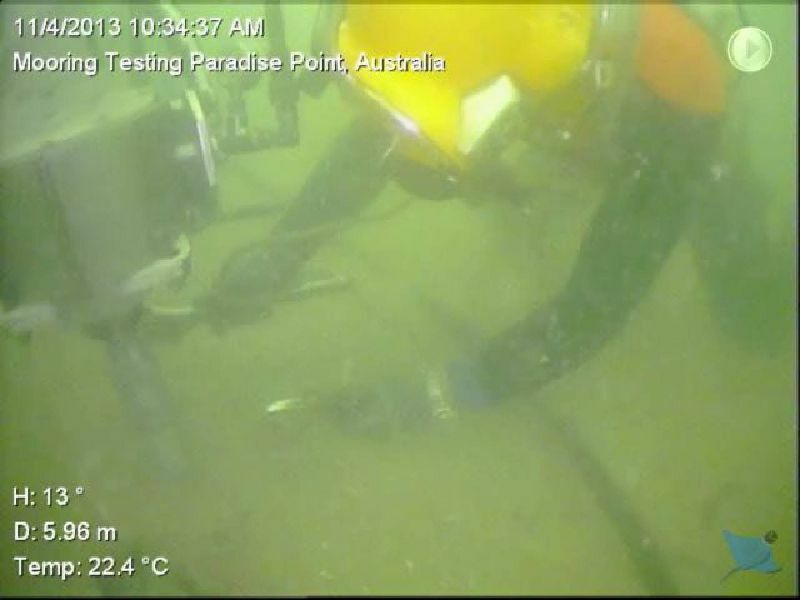 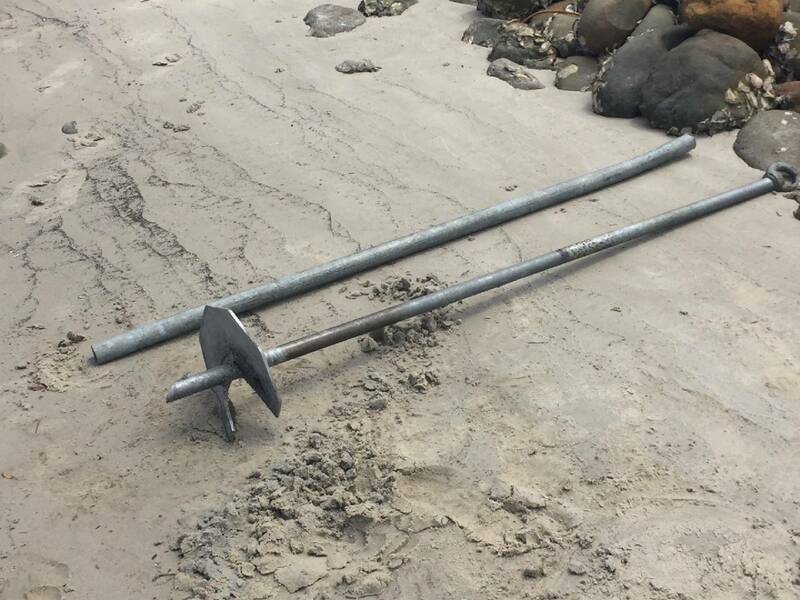 Our anchors are made from galvanised steel, and are screwed deep into the sea bed. We have conducted in water testing of our anchors in real life installations in mud and sand. 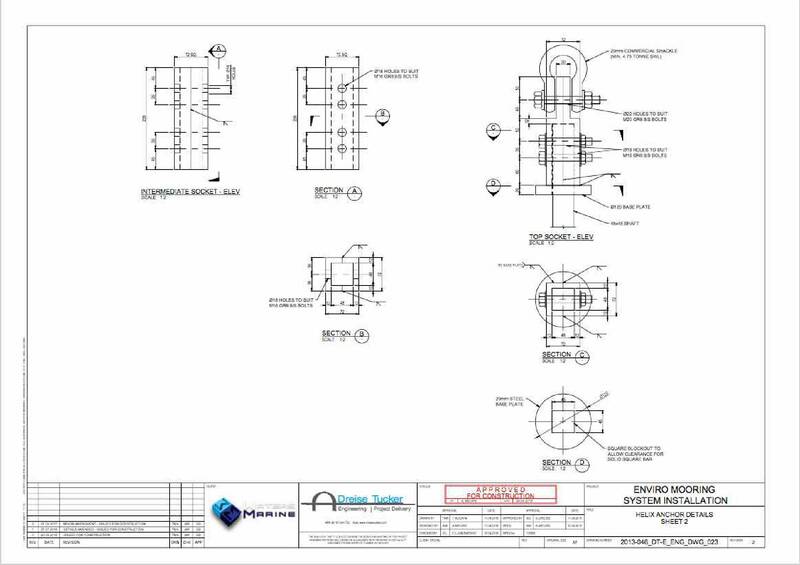 This testing under inependent engineer scrutiny, was then put into computer models, and the final result into shop drawings for construction. 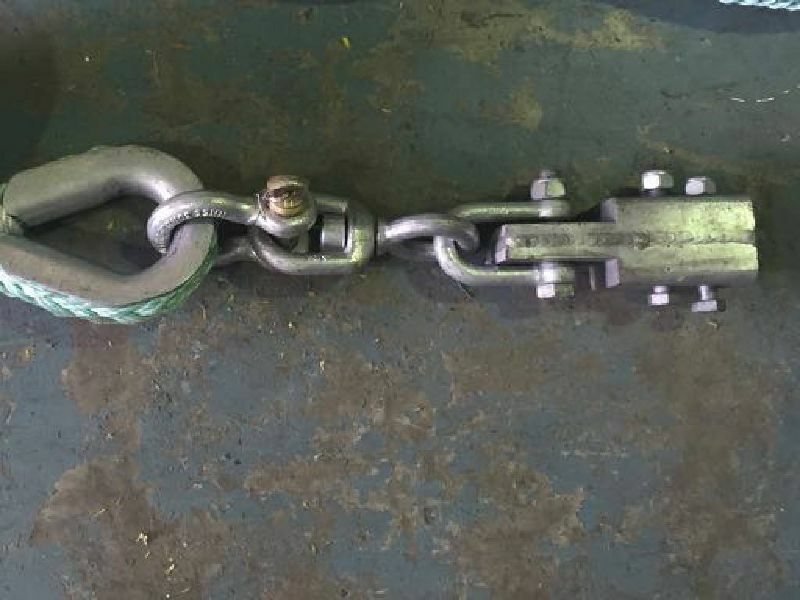 All anchors are built then to the same standard and checked every time. Enviro Rodes are made from 12 strand rope, certified to over 15 tonne breaking strain. With an elastic core, your vessel will have a smooth ride over every wave. 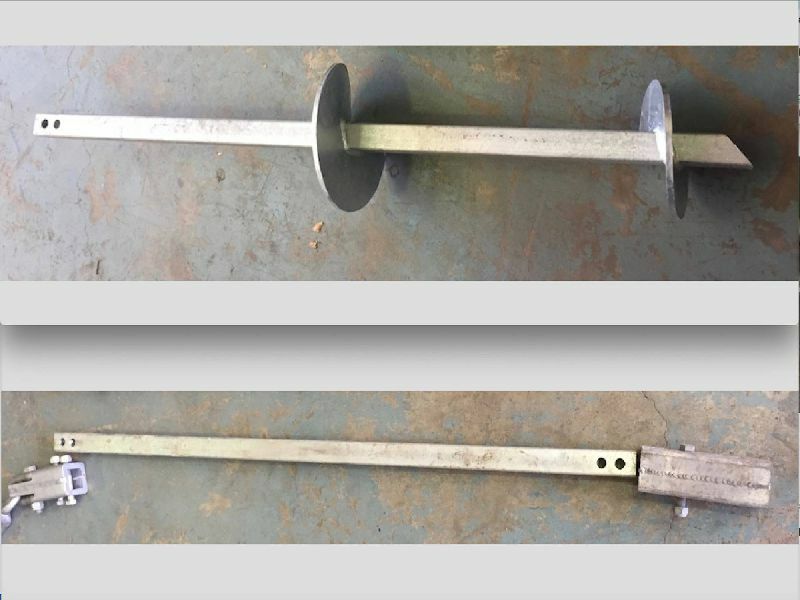 Due to the design of these two components in our rodes, you can be sure of a very efficient shock absorber inside, with a strong rope outer core, for protection and failsafe operation. 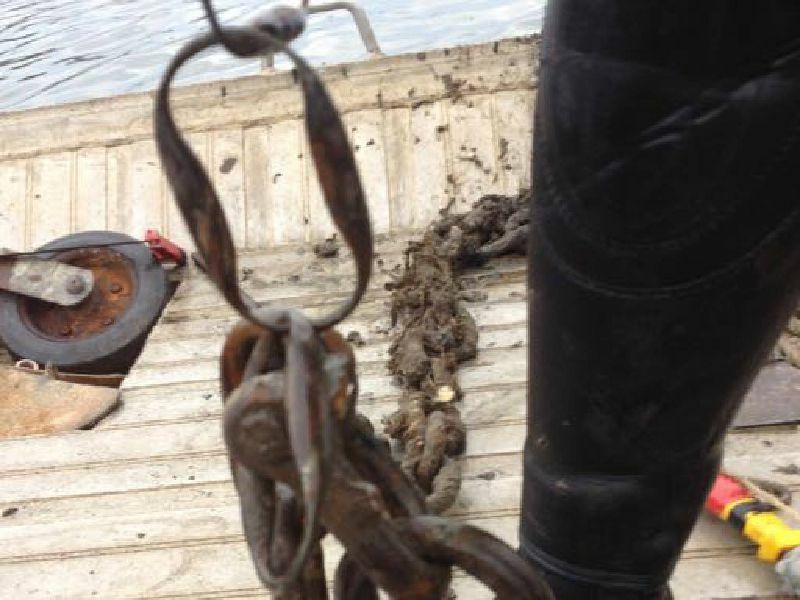 The ropes are spliced at each end, which is good old technology used for generations. 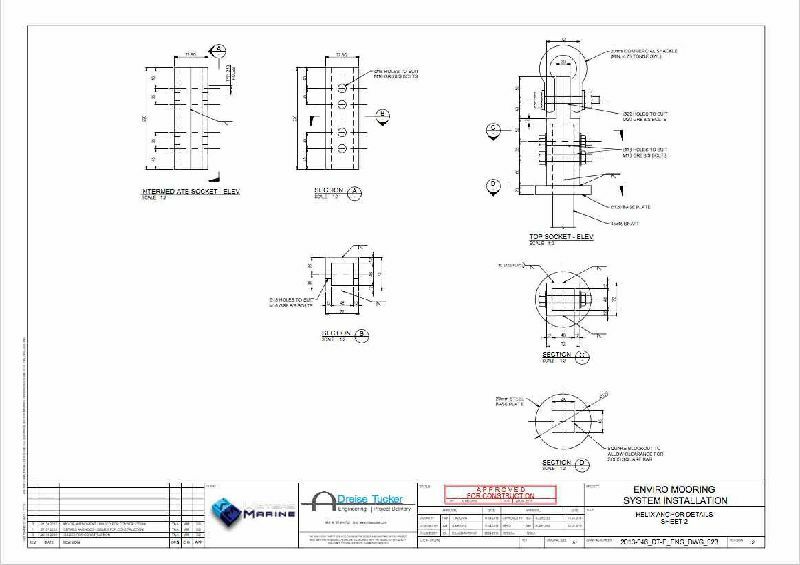 The operation is not hidden with the design, making these rodes easy to inspect and maintain.